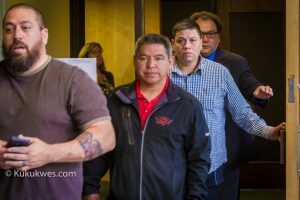 The trial of the former finance director for the Sipekne’katik Band entered its final stage Monday with both the crown and defence presenting their final arguments before the jury in Nova Scotia Supreme Court in Halifax. Jeffrey Cecil Hayes 61, of Halifax, is charged with two counts of fraud over $5,000, theft over $5,000 and four counts of possession of property obtained through the proceeds of crime. The items include a house at 22 Kittiwake Ridge in Halibut Bay, two Jeep vehicles and an 32-inch flat screen television. A breach of trust charge was changed to fraud before the 12-member jury began hearing final arguments. The crimes are alleged to have happened while Hayes worked with the Sipekne’katik Band from January 2009 until he was fired in January 2012. 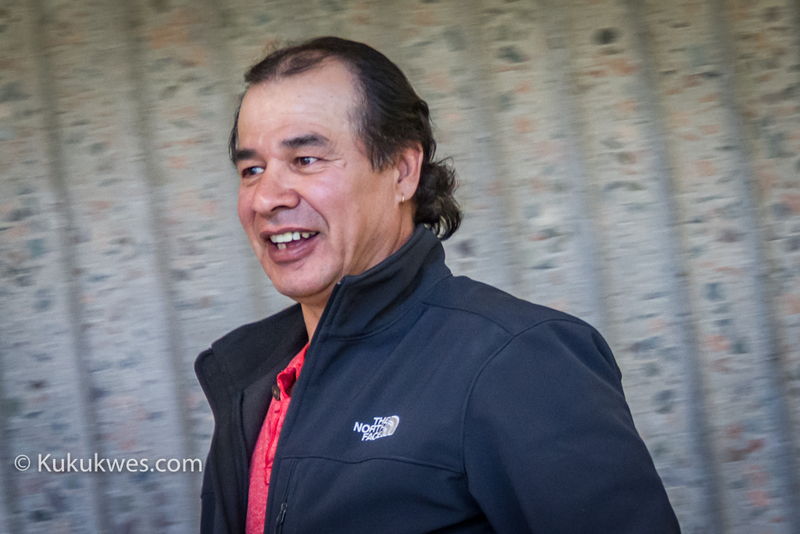 The crown alleges Hayes misappropriated approximately $350,000 of Sipekne’katik band funds for his personal use. “When Jeff Hayes walked into that position in January 2009, he was effectively given the keys to the kingdom,” crown attorney Rick Hartlen said at the beginning of his closing statements to the jury. “He became a senior bureaucrat in a powerful portfolio and quickly assumed expenditure approval and co-signer on various band accounts,” Hartlen said. 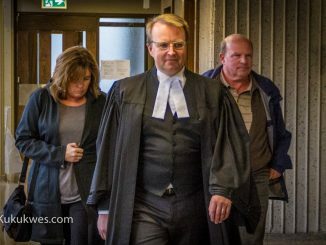 Hartlen frequently referenced the accounting forensic report prepared by Greg Leeworthy, a senior forensic accountant with Public Works and Government Services Canada. The report concluded that Sipekne’katik Band funds were the source of Hayes’ purchases between July 2009 and December 2010. Hartlen told the jury that Hayes’ consulting company, Amcrest Management Inc. was dormant before he began working at the Sipekne’katik Band administration office in Indian Brook First Nation, N.S. He said it was only reactivated in June 2009 and didn’t have a bank account until July 22, 2009. “It was brought back to life for one purpose and one purpose only and that was for Mr. Hayes’ own economic development,” Hartlen said. The crown alleges that Hayes used the bank account of Amcrest Management Inc. to transfer band funds from two other band-owned bank accounts he controlled which were the “Sports” account and the MRJJ account. “When you add up approximately $350,000 we say was misappropriated with the funds Mr. Hayes earned legitimately during the time that he was the Director of Finance at the (Sipekne’katik Band), you will readily see that really, the only economic development that was had during that time was Mr. Hayes’ personal account,” Hartlen said. 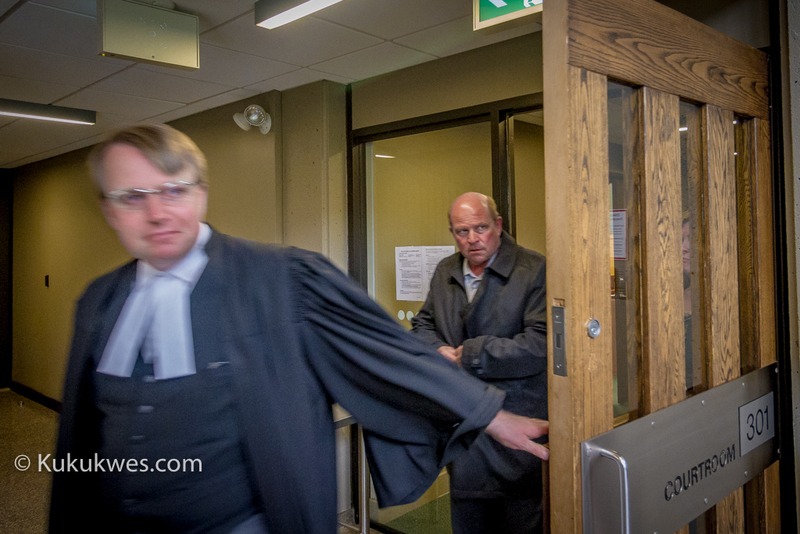 In his closing statements to the jury, defence lawyer Luke Craggs said Hayes was only acting on the guidance and leadership of then chief, Jerry F. Sack, while he was the Director of Finance for the Sipekne’katik Band. Craggs said Sack led Hayes to believe that he, as chief, had more authority to approve financial matters than band council such as reactivating a dormant, band-owned account or approving a salary commission of ten per cent for bringing new business to the band. “His guidance was coming from then chief Jerry Sack,” Craggs told the jury. “Chief Sack led Jeffrey Hayes to believe that the chief had the power to hire and fire people, to give employees bonuses over and above their official compensation,” he said. Craggs reminded the jury that both Sack and Hayes signed handwritten cheques from the renamed “Sports” account. He also said Sack signed Hayes’ third employment contract, which was dated seven months after he was fired, that promised a ten per cent commission for bringing in new business to the band. 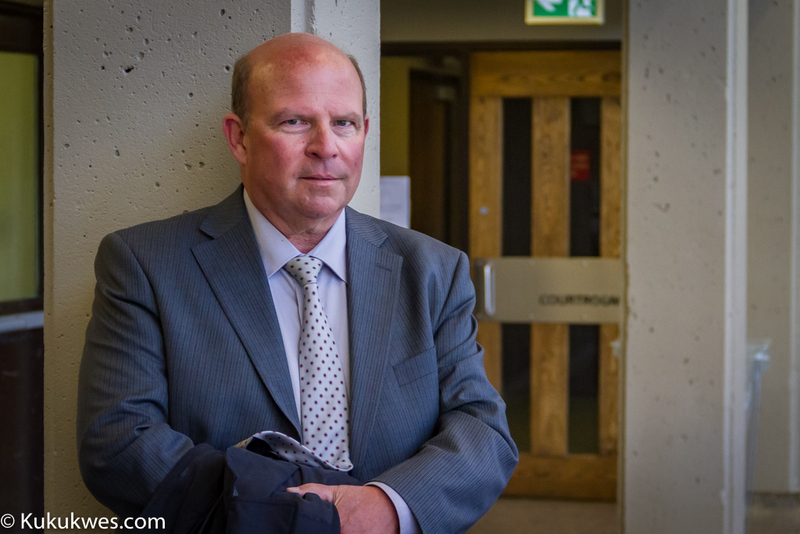 Craggs told the jury the reason why those decisions are not recorded in the minutes of band council meetings is because not all decisions are recorded. He cited the testimony of former human resources manager Misty McKay who said she was offered a severance package when her employment was terminated in February 2011. “According to her testimony, she took a buyout and that was the end of her employment but that’s not actually recorded in the band minutes,” Craggs told the jury. In his remarks, Craggs said Hayes’ management and accounting practices may have been lacking but they weren’t criminal in nature. Did Jeff Hayes move band funds to his account because he was dishonest or did Jeff Hayes move band funds to his account out of an honest, possibly mistaken belief that he was entitled to them?” Craggs said to the jury. 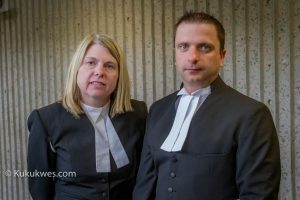 “We submit that Jeff Hayes believed he was following the rules as they were presented to him and that he did not take anything unless he believed he was lawfully entitled to them,” Craggs said. Justice John Murphy will give his instructions to the jury Tuesday afternoon and Wednesday morning. The jury is expected to begin deliberations as early as Wednesday afternoon.